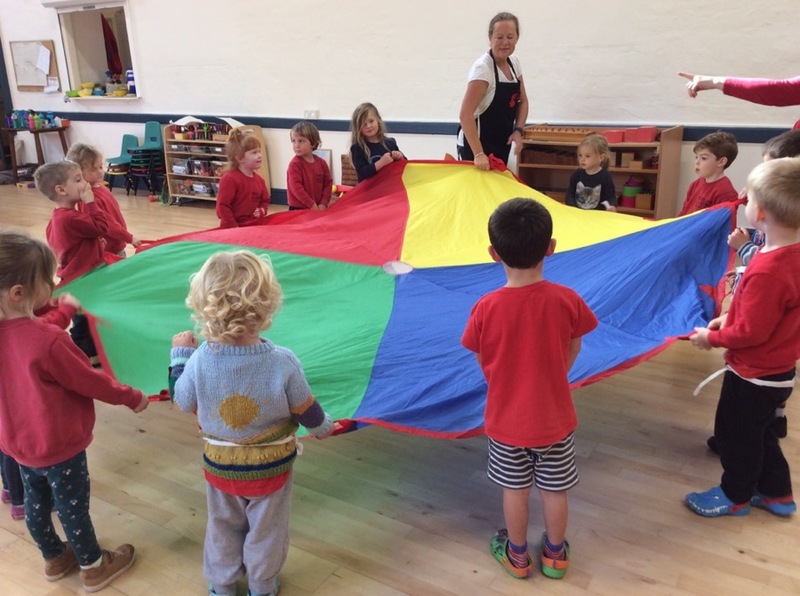 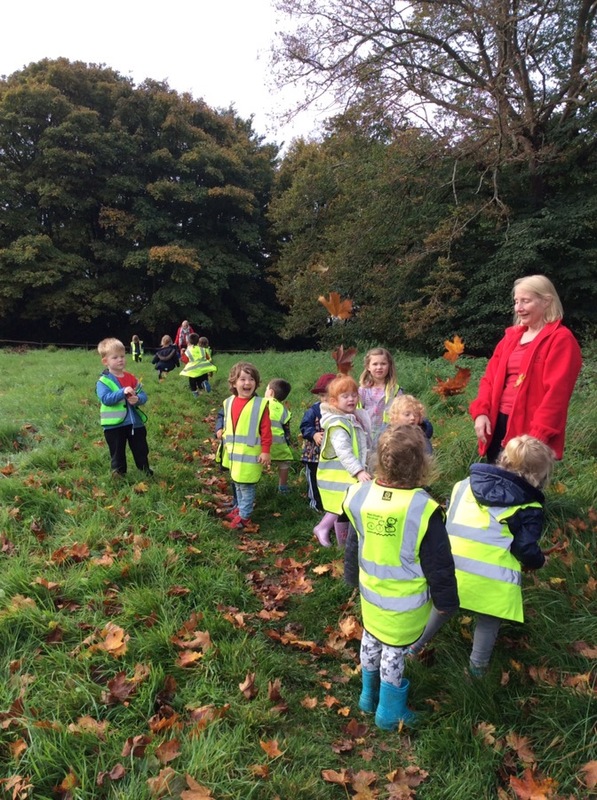 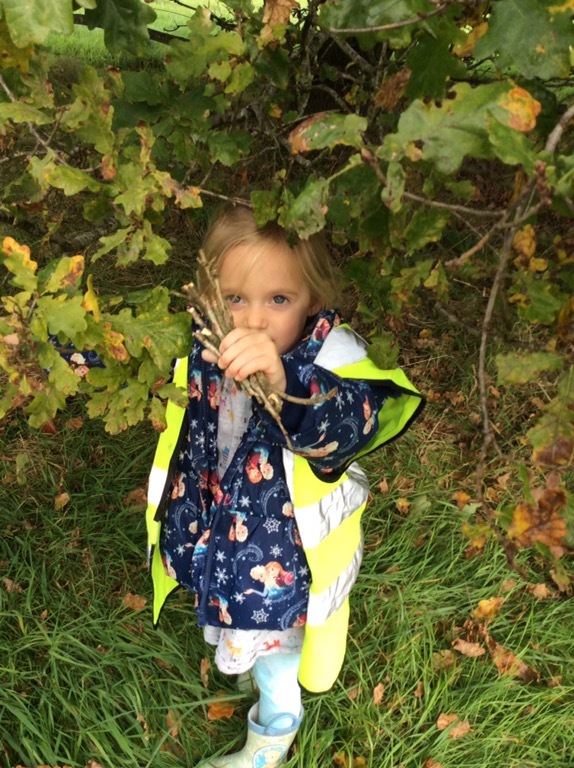 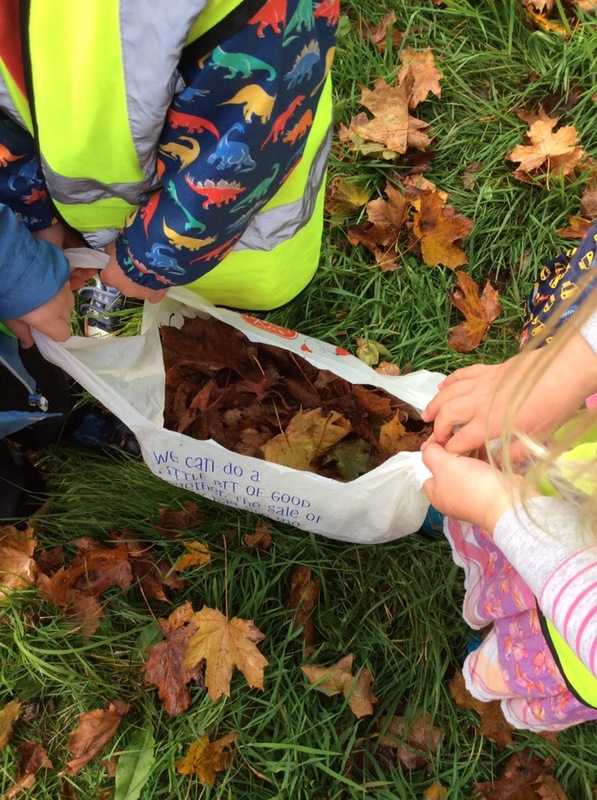 Over the last few weeks we have been out and about looking for signs of Autumn. 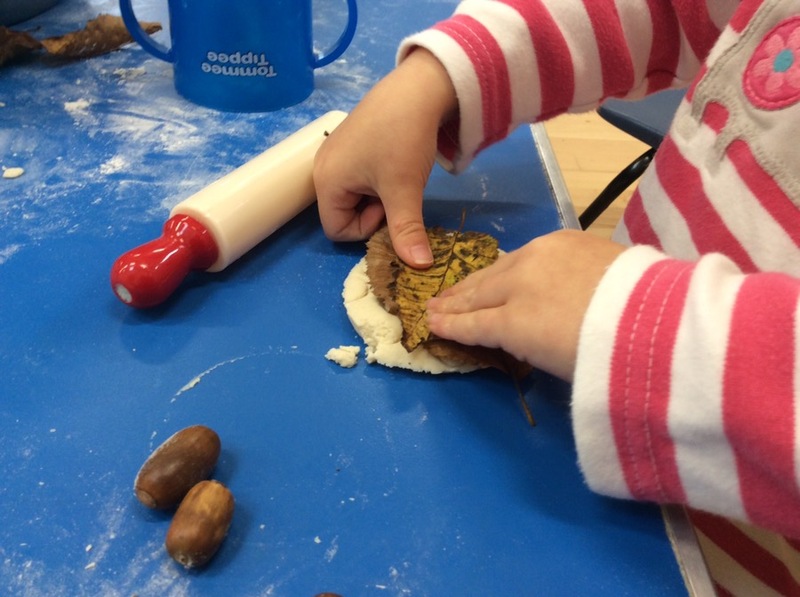 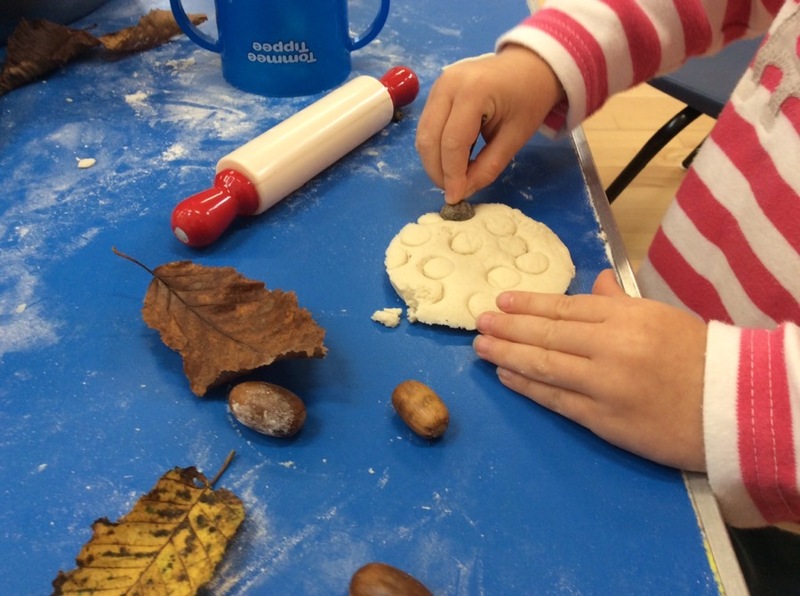 We have collected beautifully coloured leaves, acorns and conkers to create pictures and make salt dough impressions. 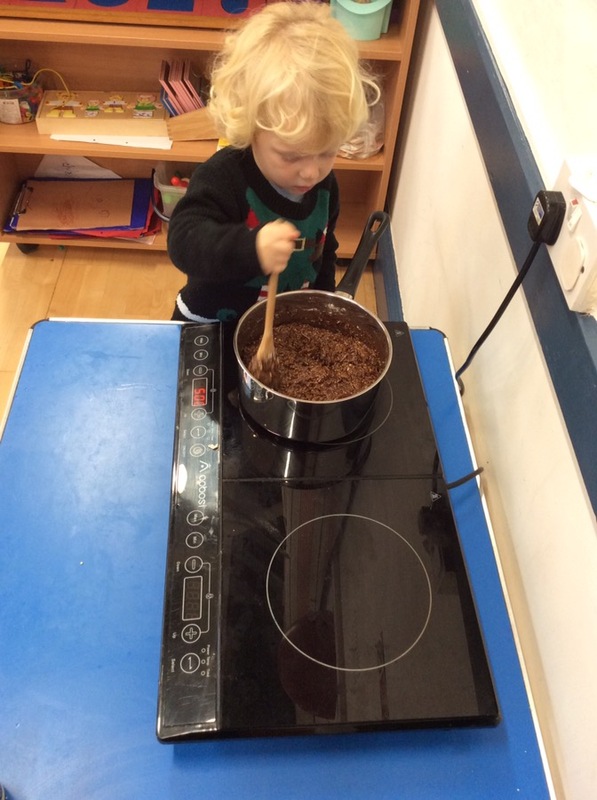 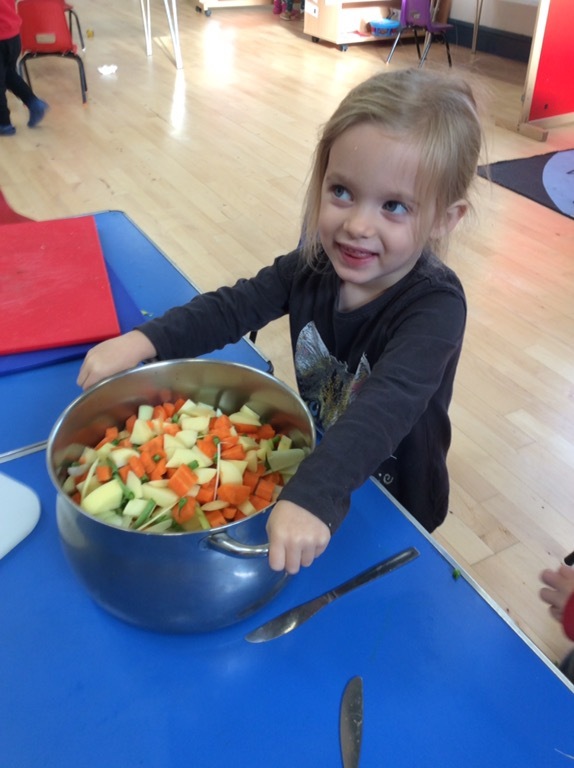 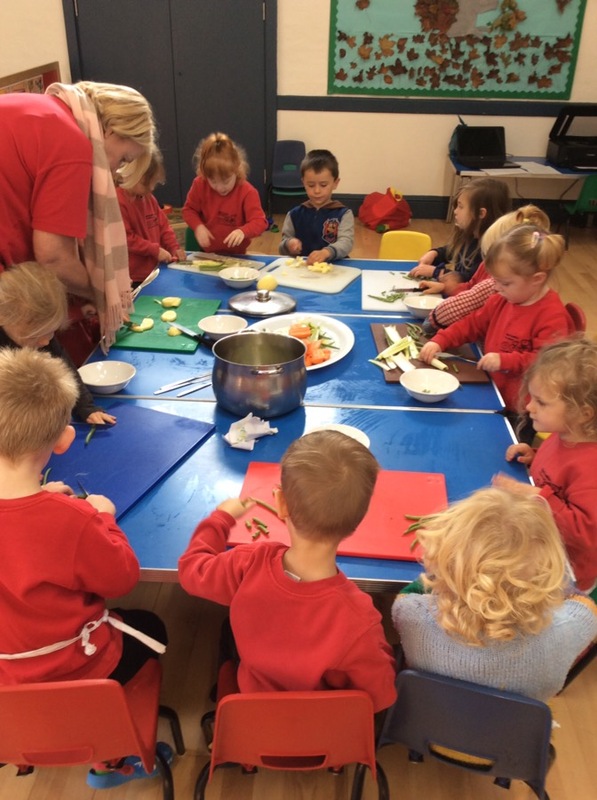 We have talked about Diwali, made cakes and soup. 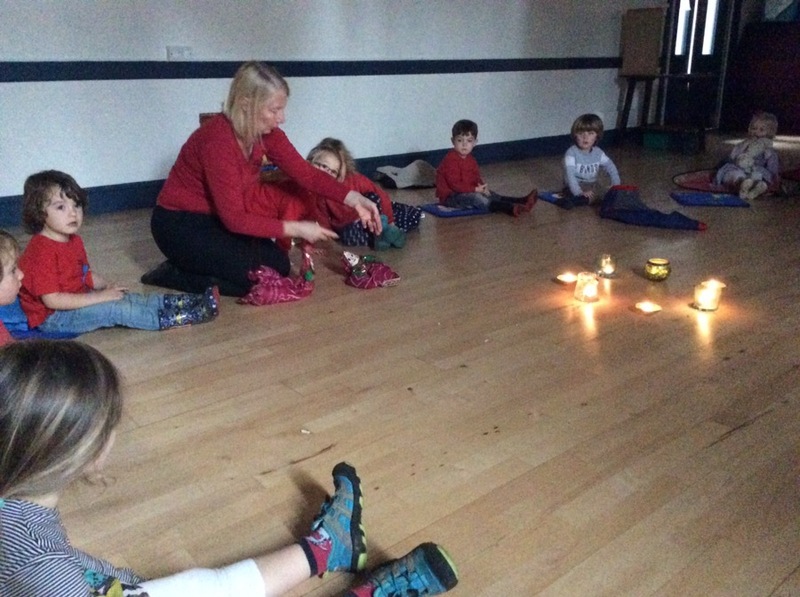 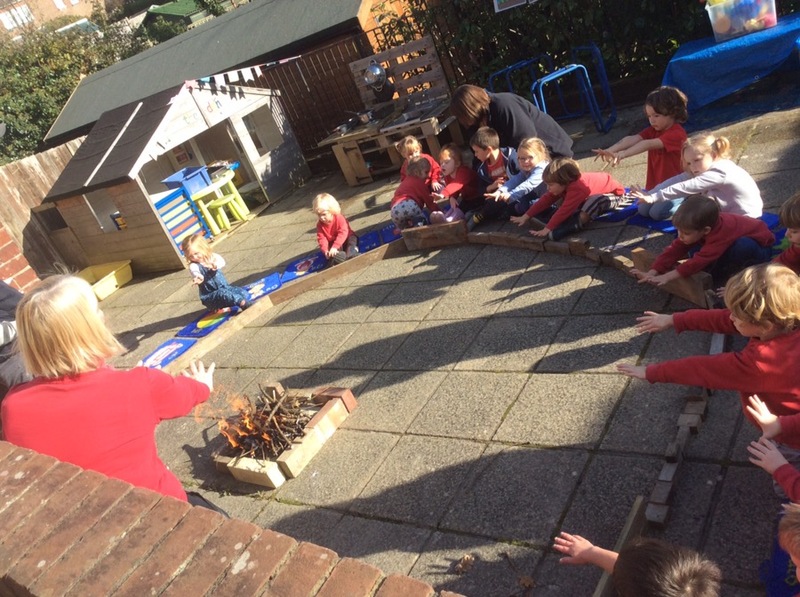 Last week we lit a fire in the garden after talking about being safe around fires. 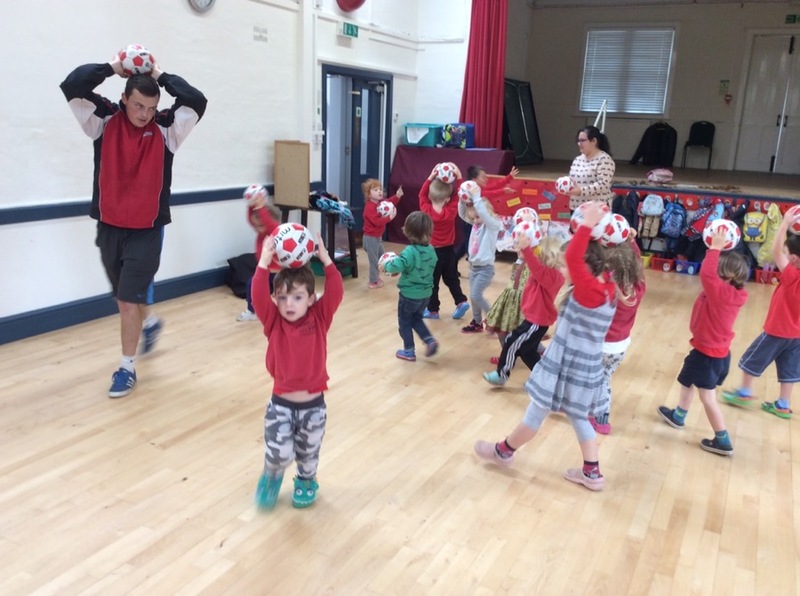 We are also looking forward to our weekly visits from a football coach.